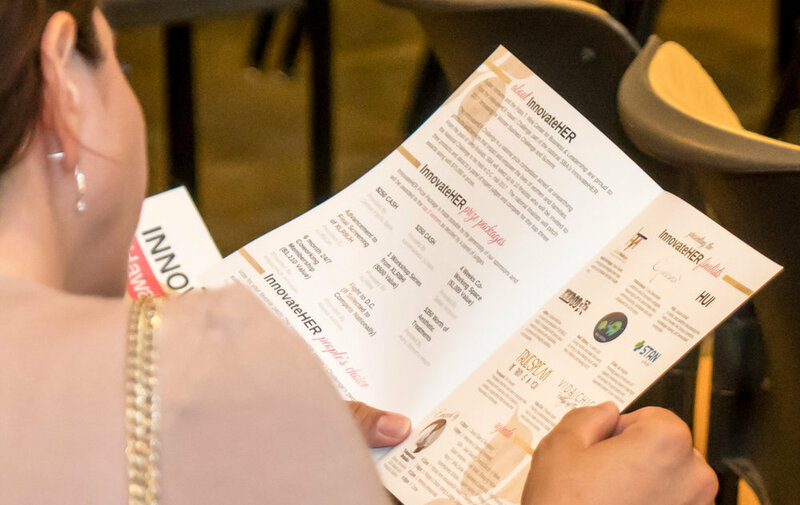 2017 InnovateHER is a cross-cutting national prize competition aimed at unearthing innovative products and services that help impact and empower the lives of women and families. 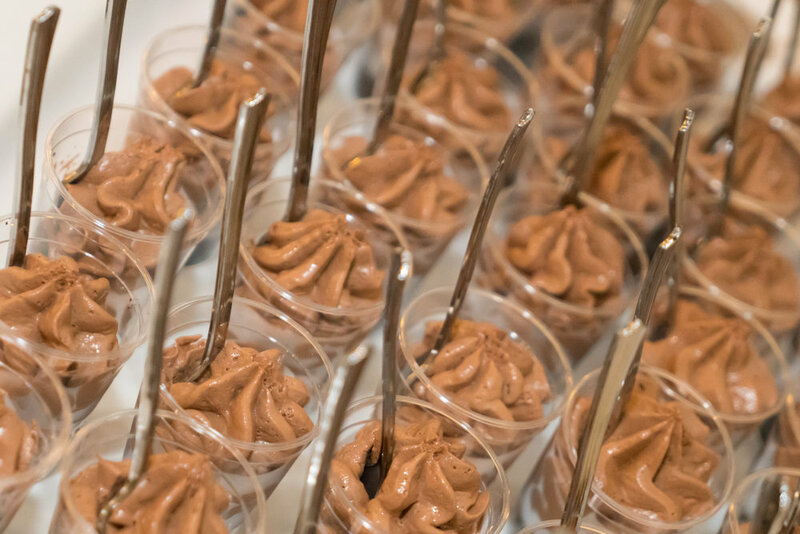 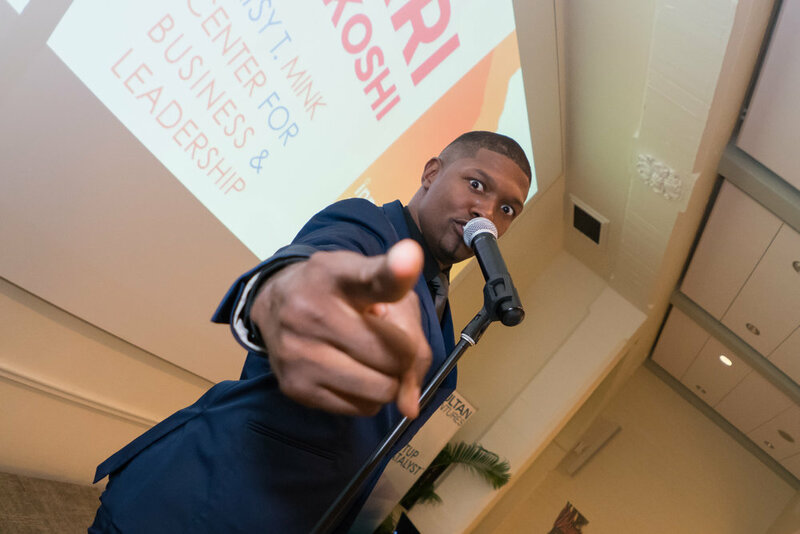 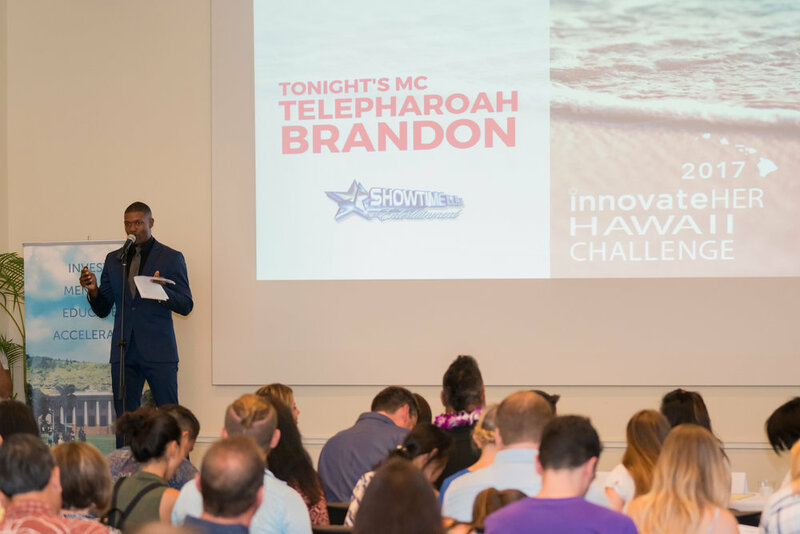 From the pool of semi-finalist, The Small Business Administration (SBA) will select up to 10 finalist who will be invited to the National Challenge to be held in D.C. mid-2017. 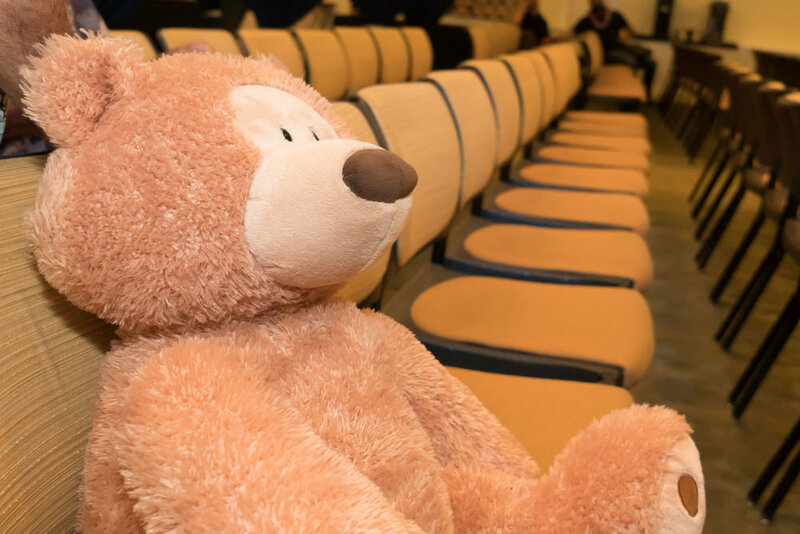 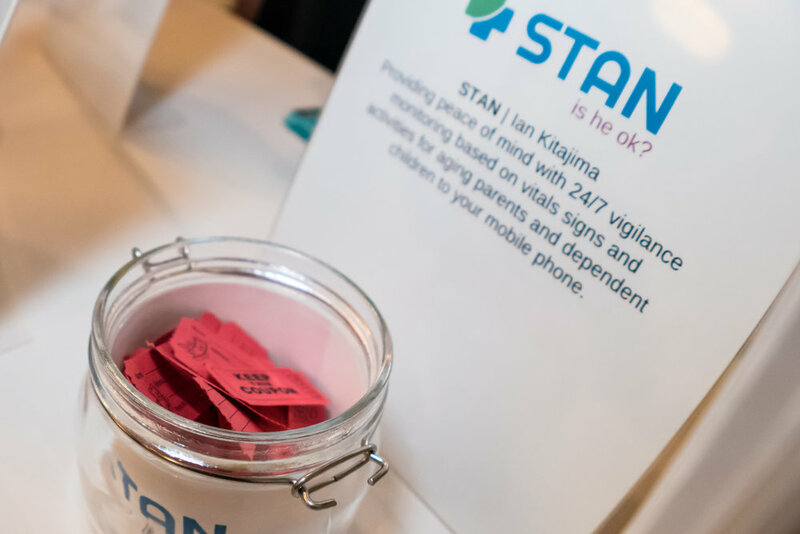 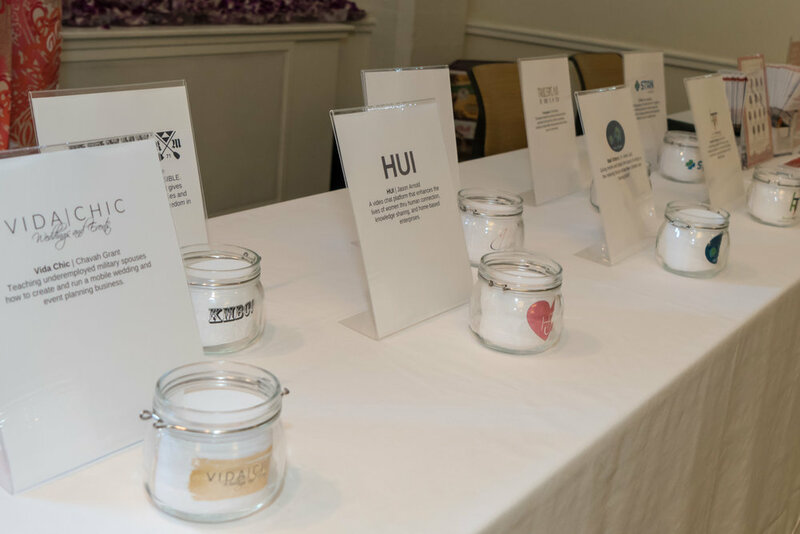 The national finalists will pitch their products and ideas to a panel of expert judges and compete for the top three awards along with $70,000 in prizes. 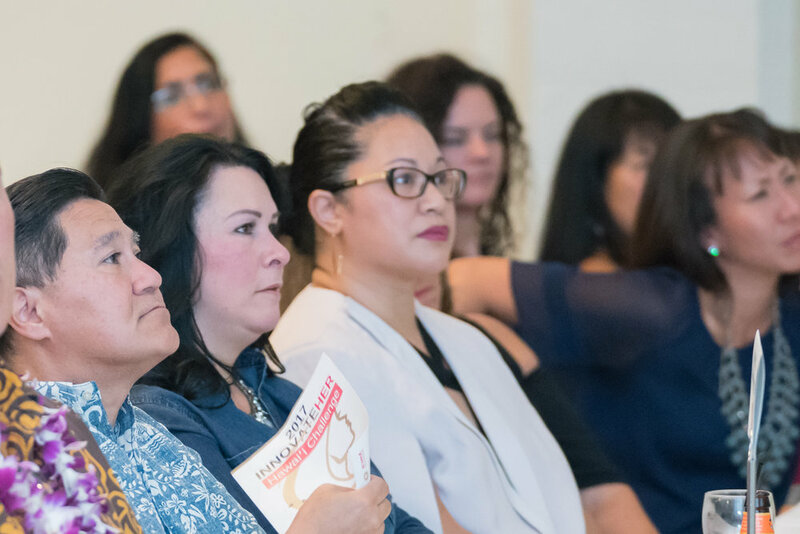 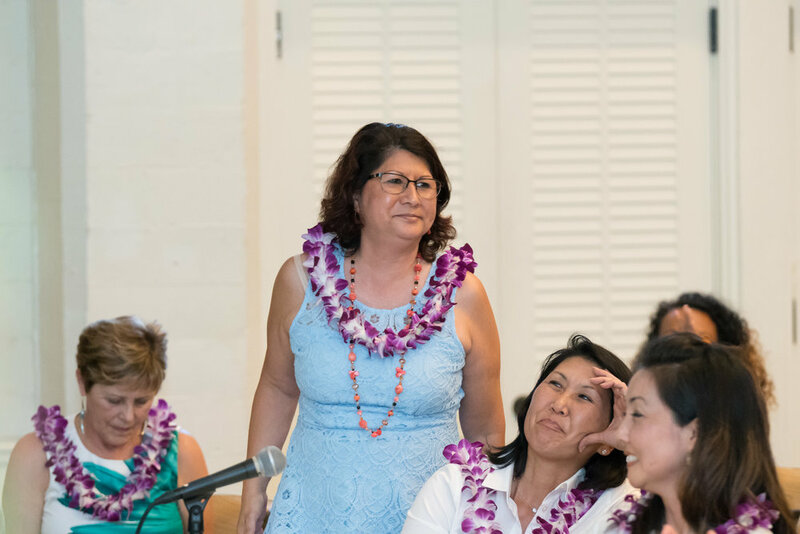 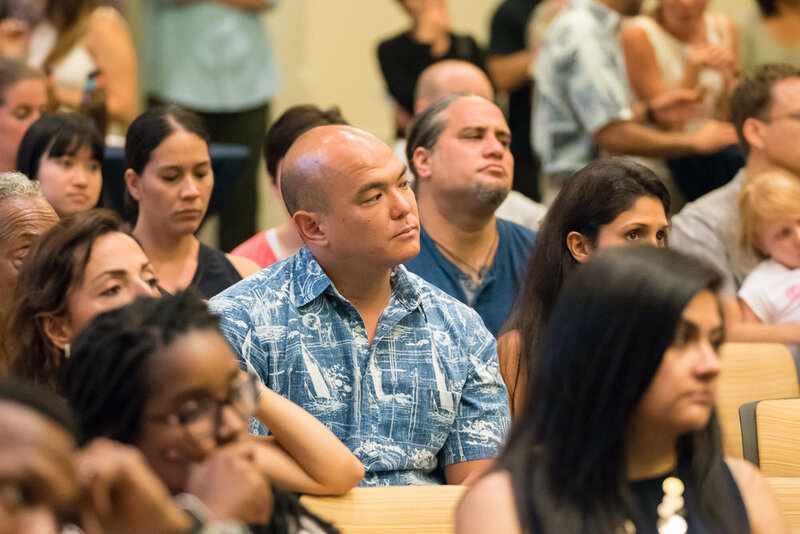 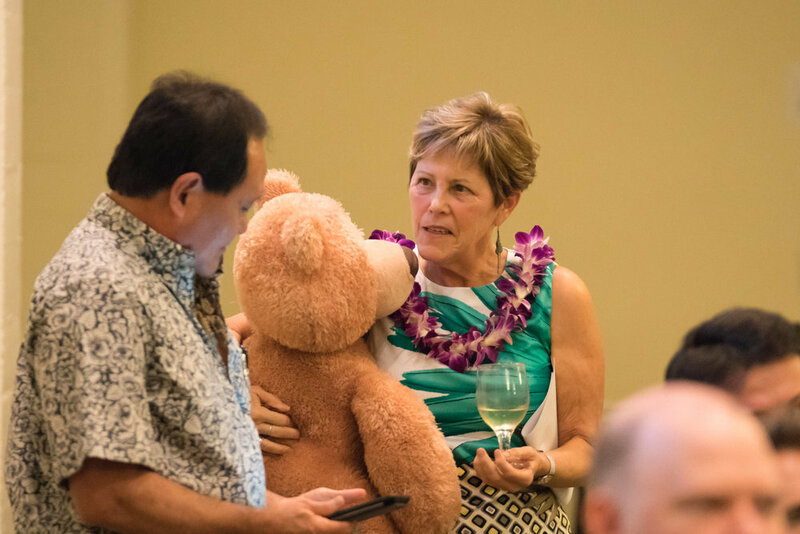 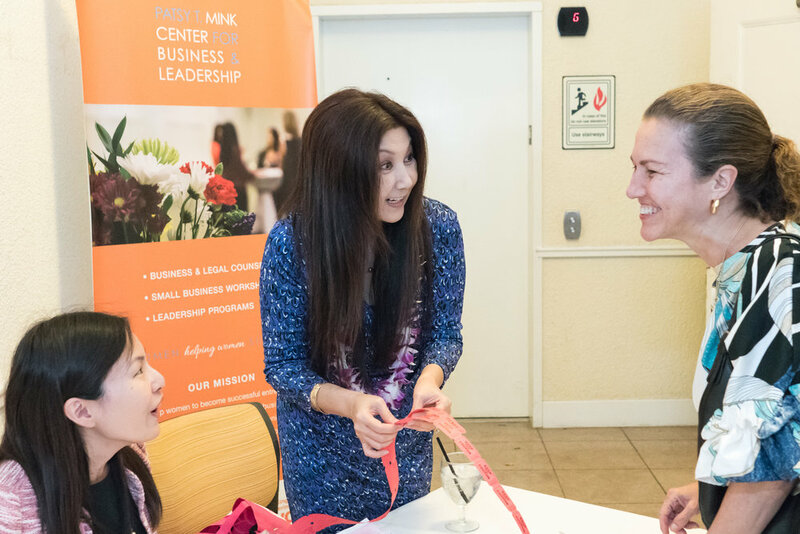 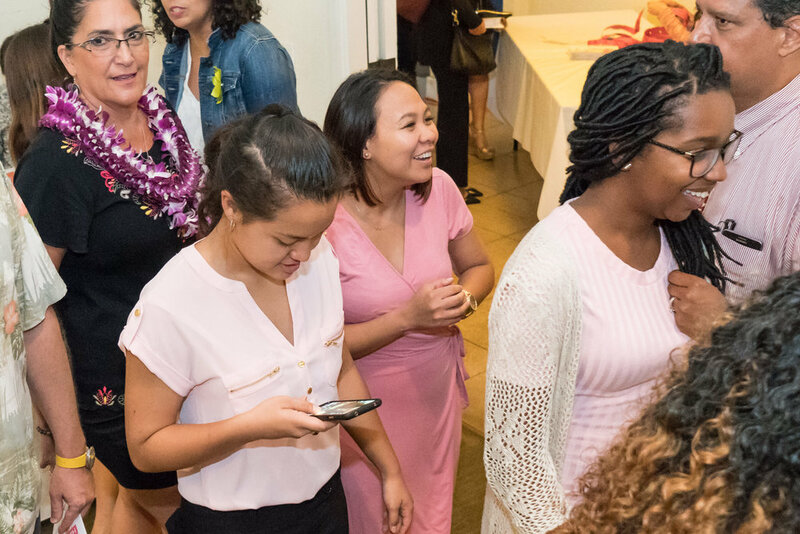 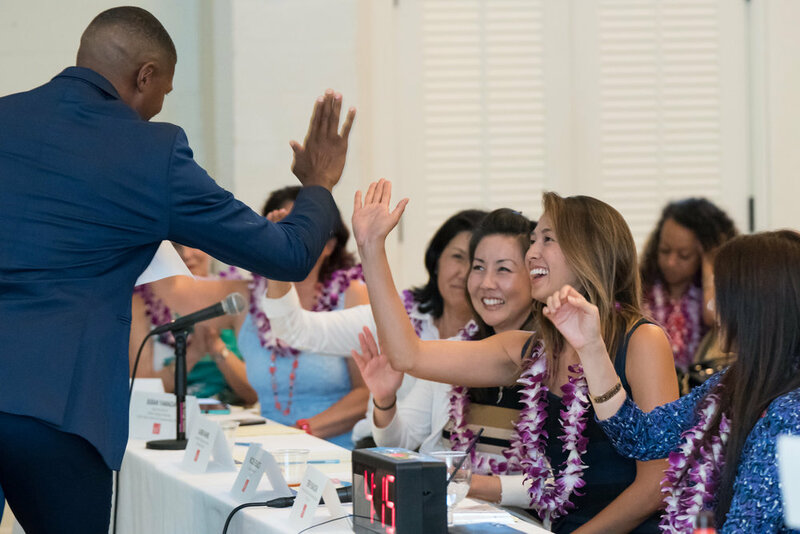 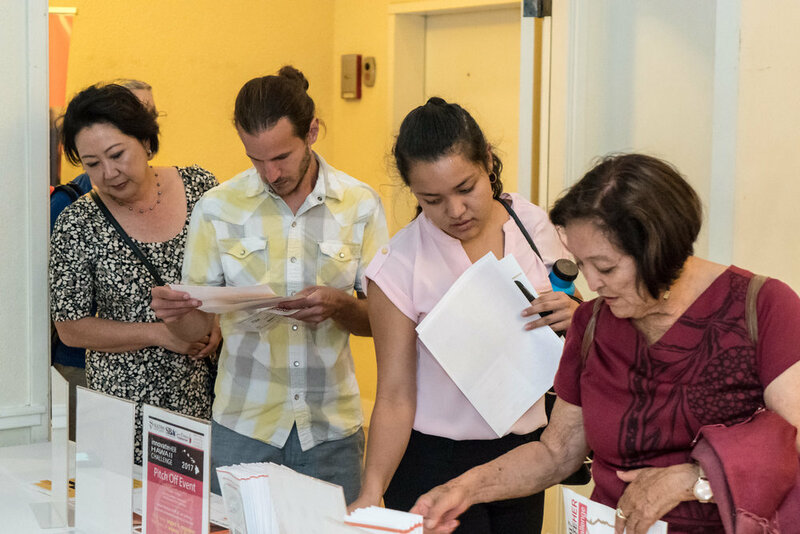 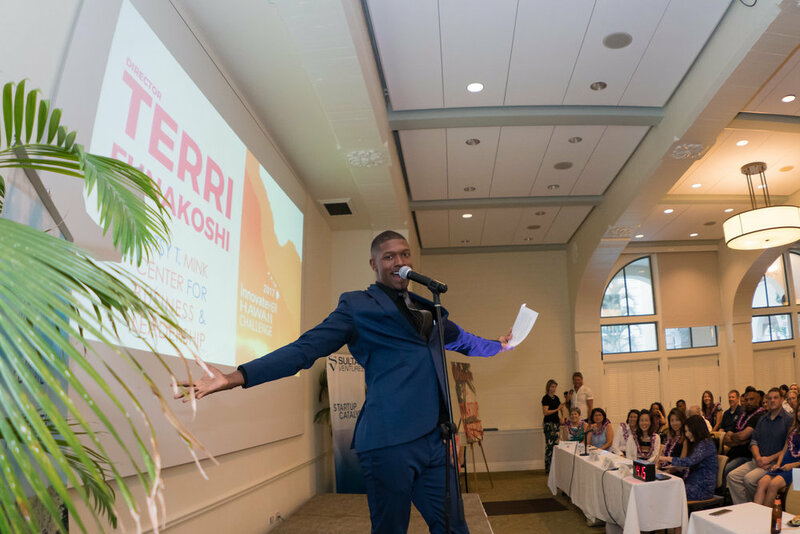 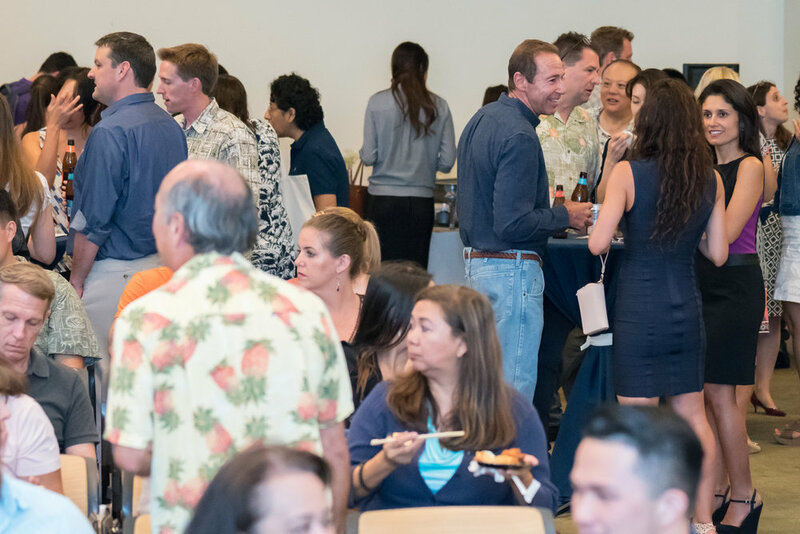 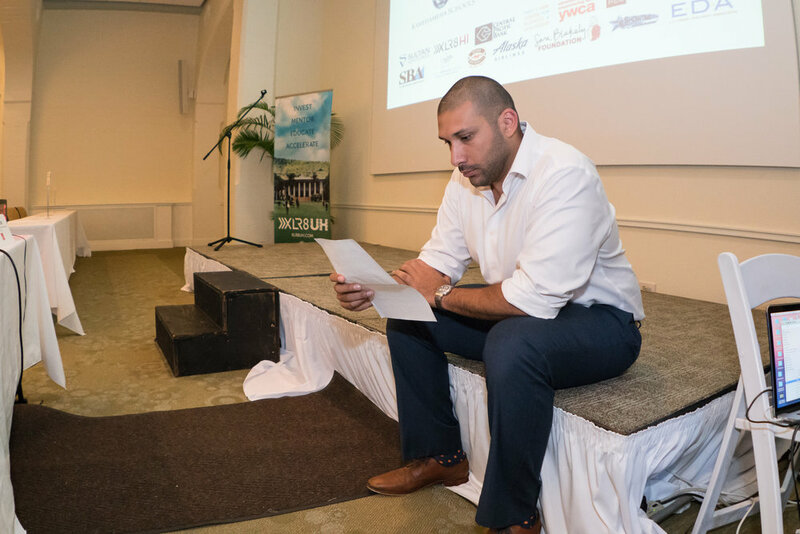 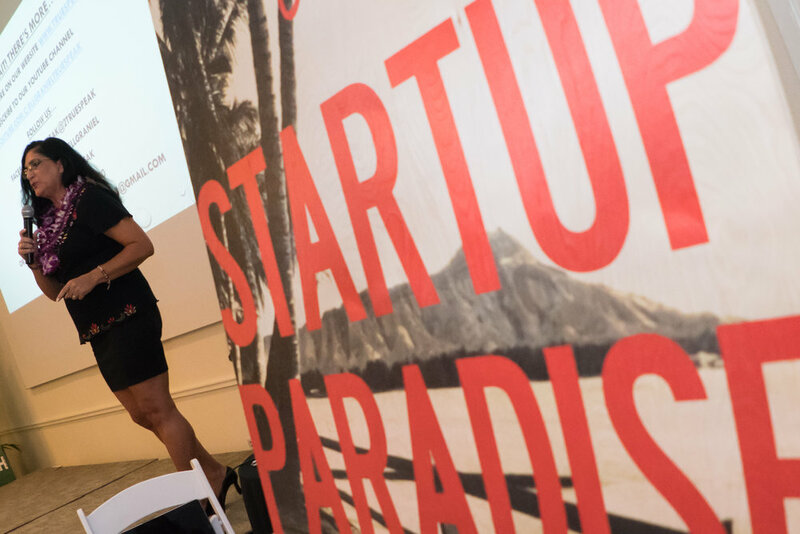 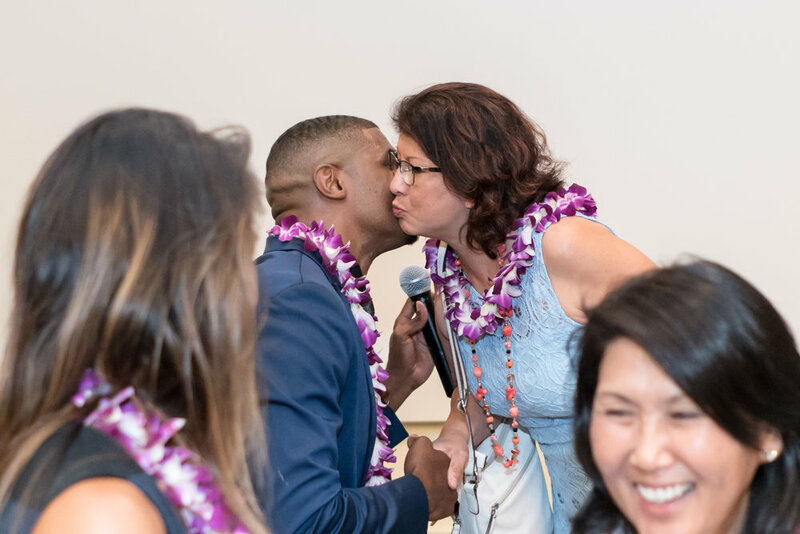 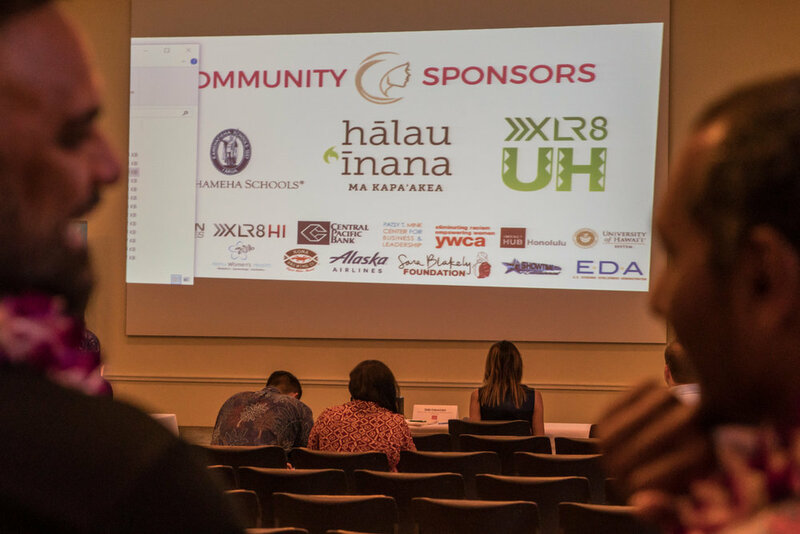 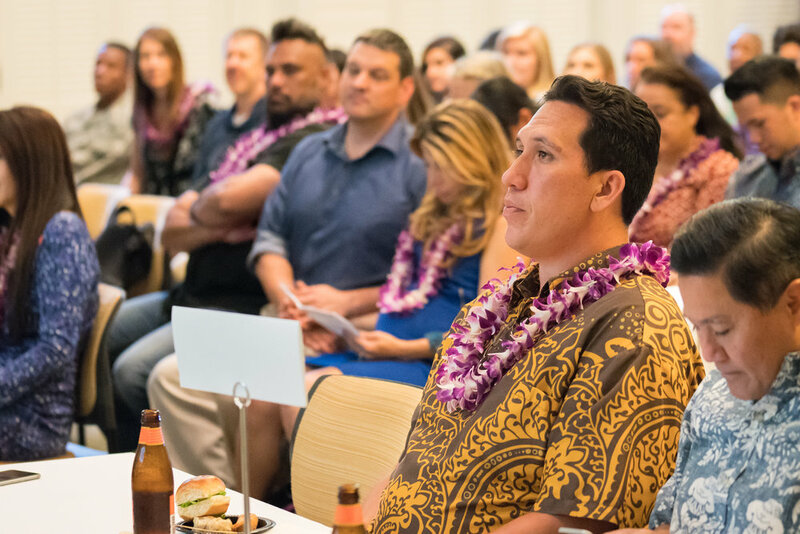 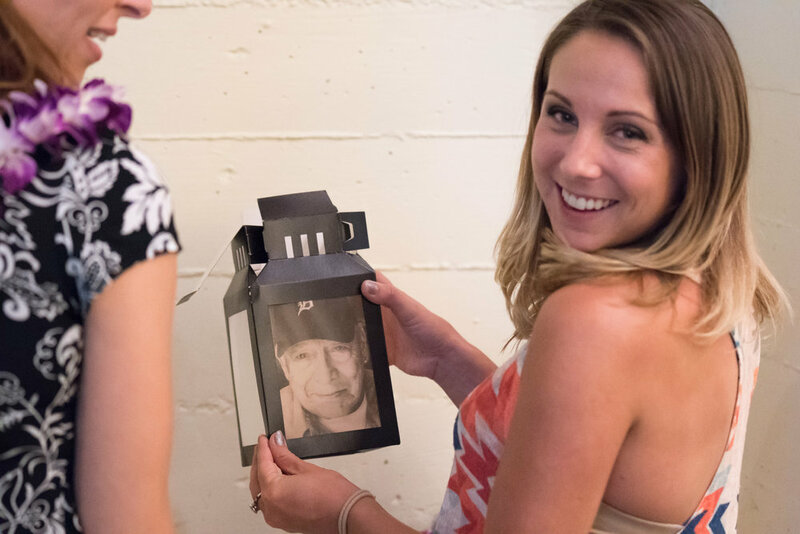 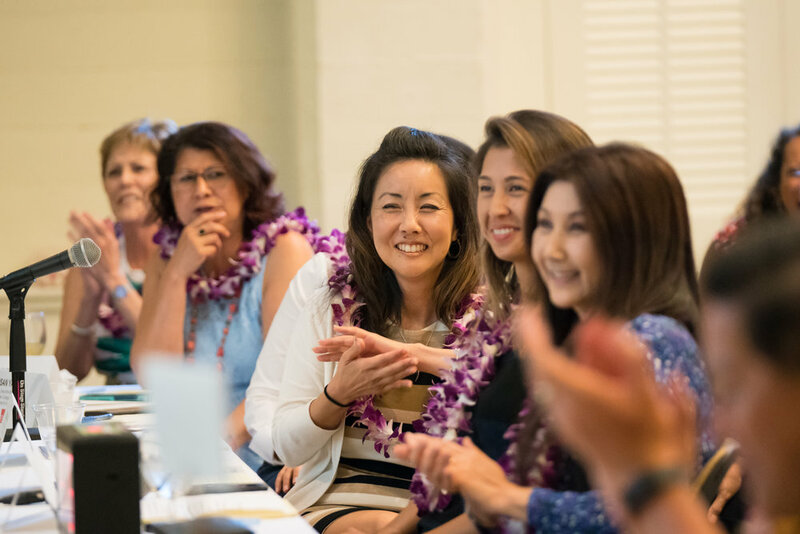 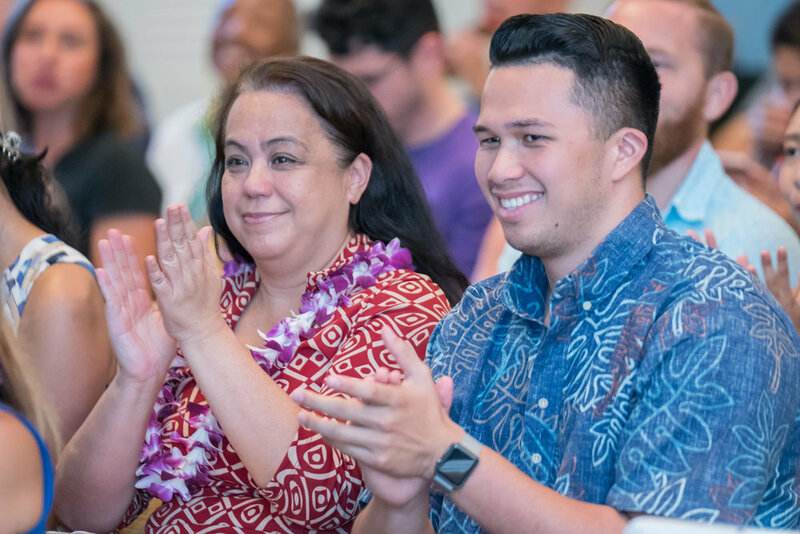 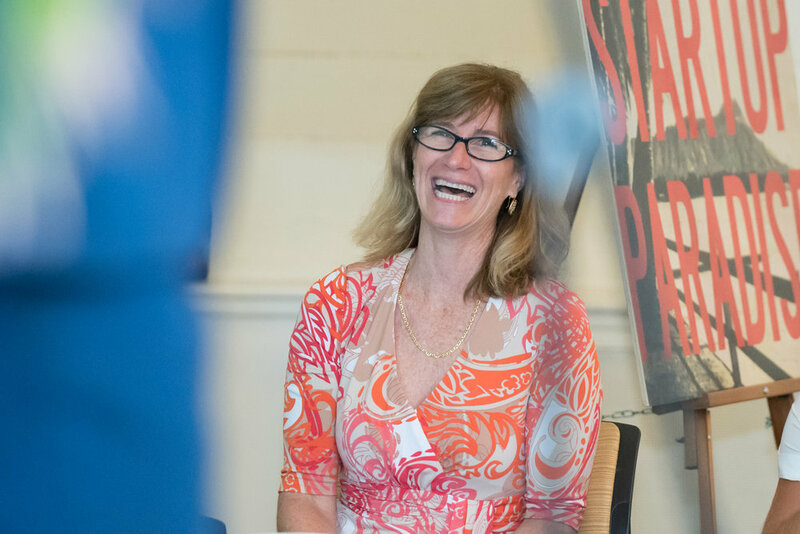 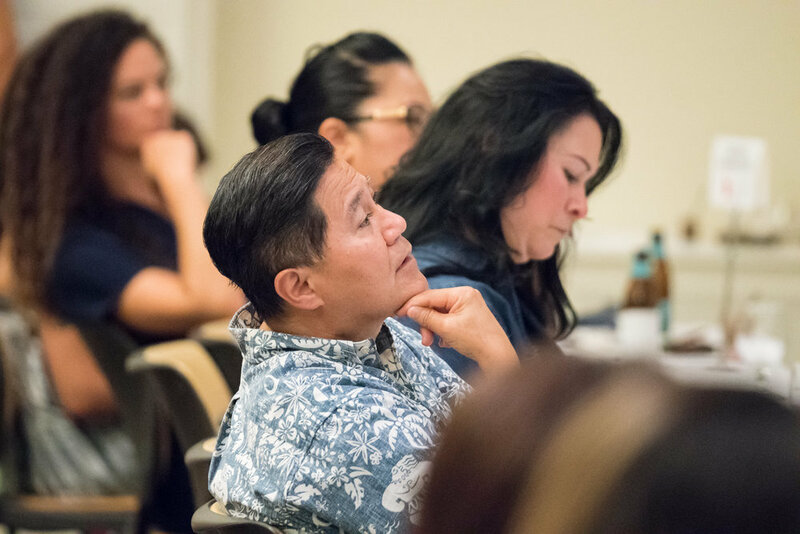 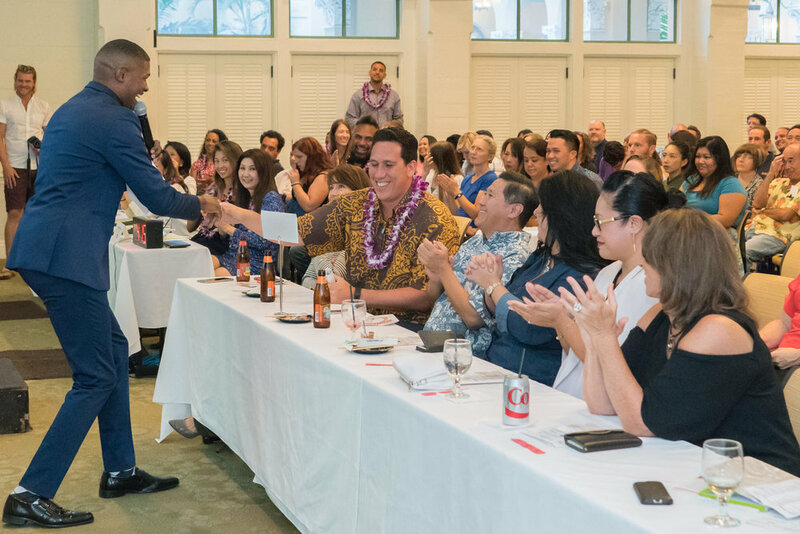 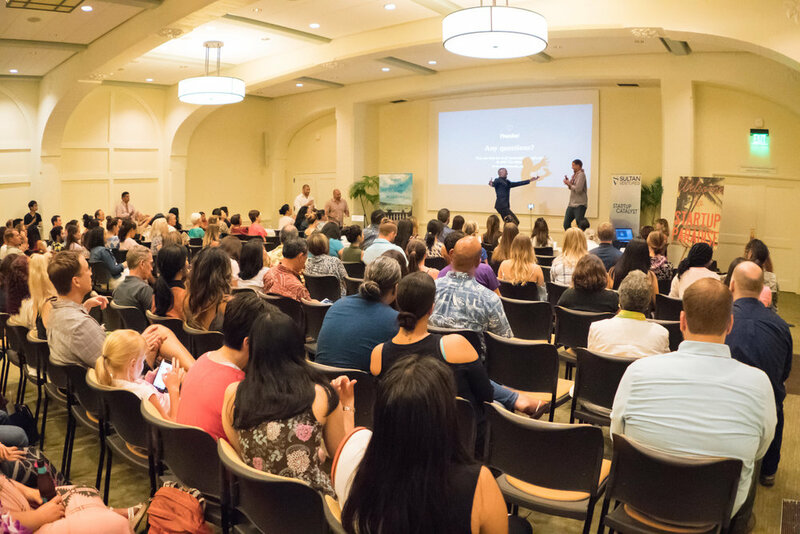 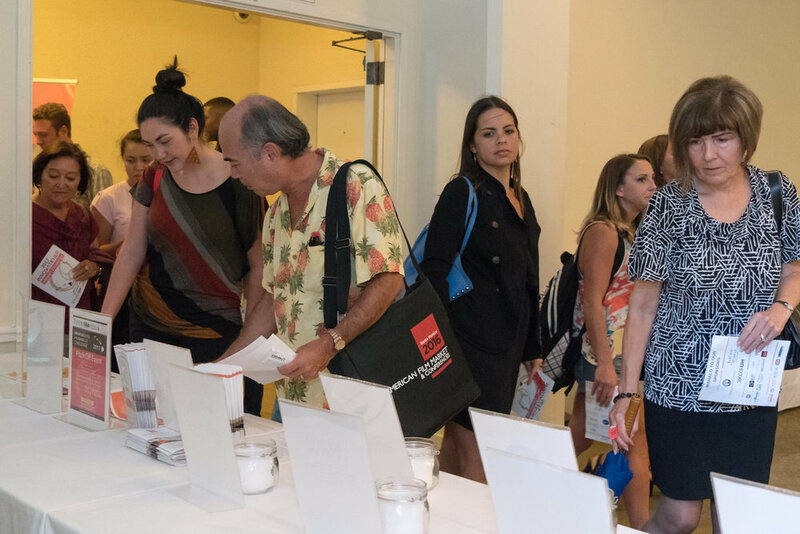 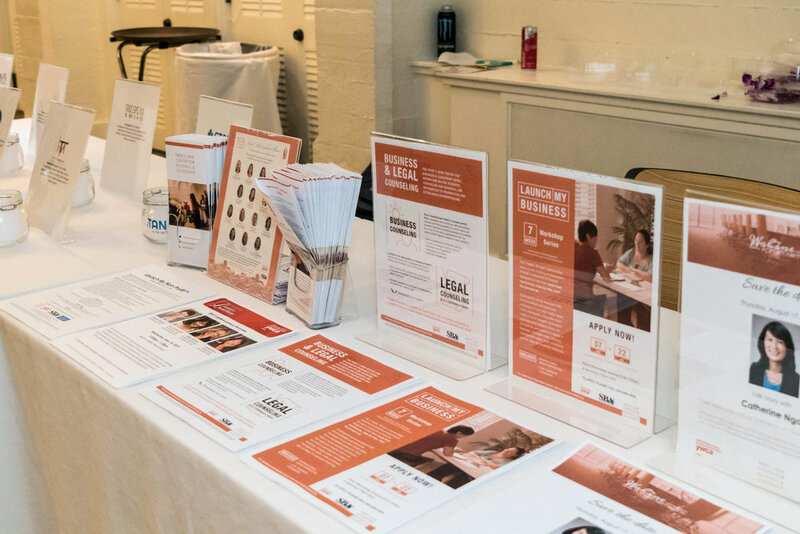 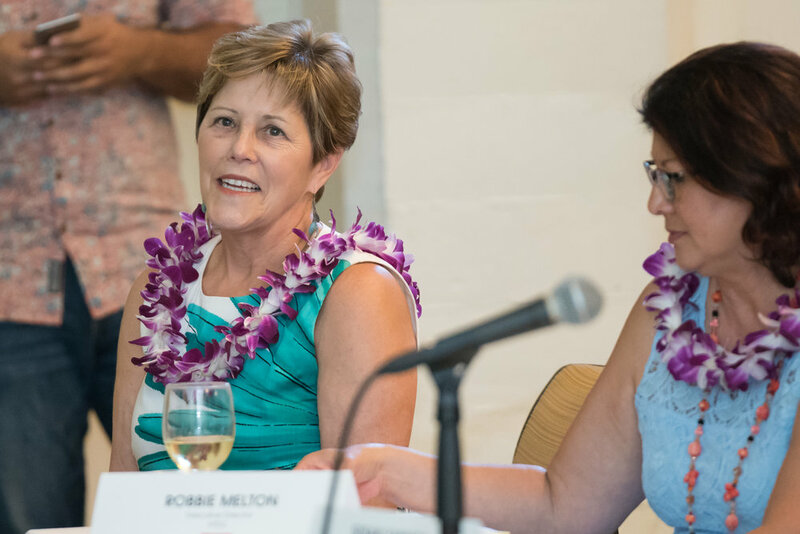 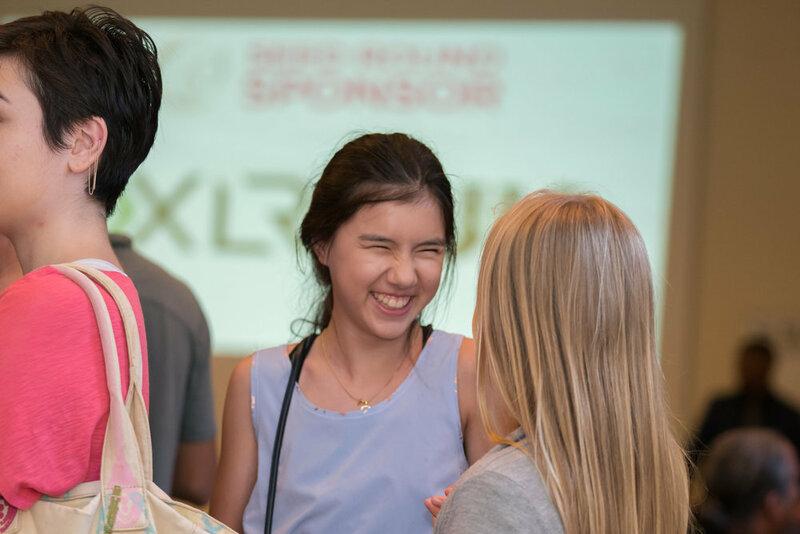 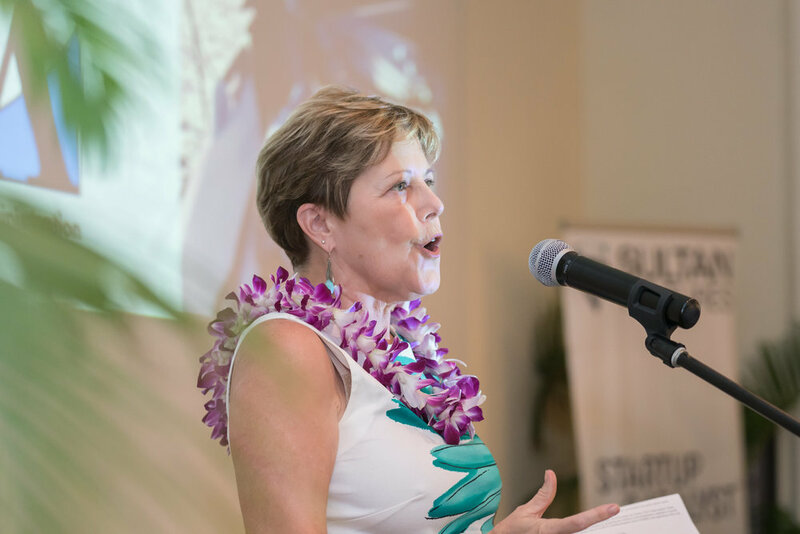 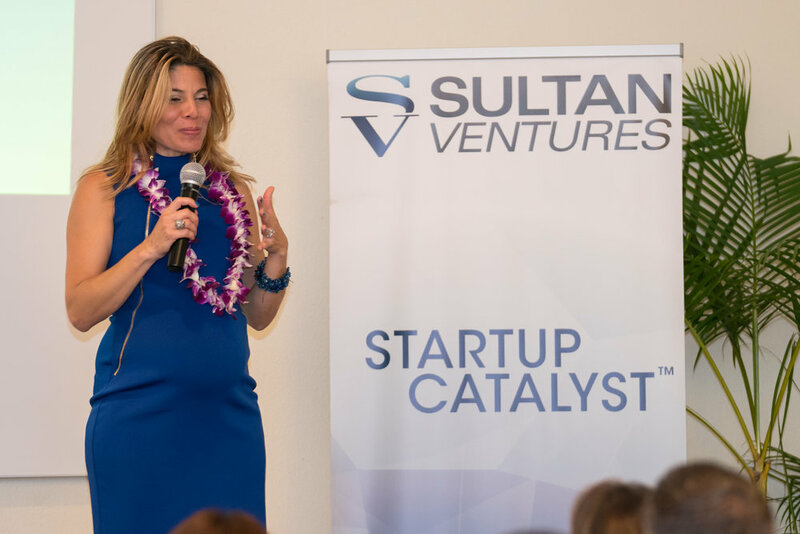 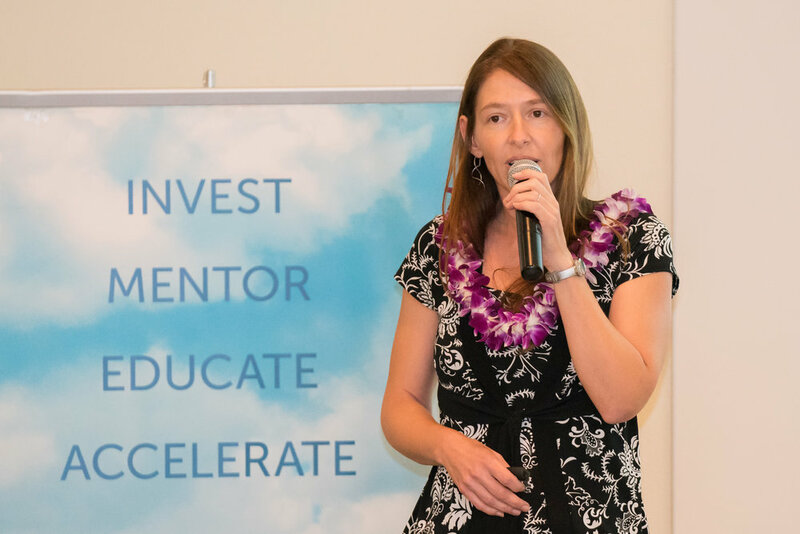 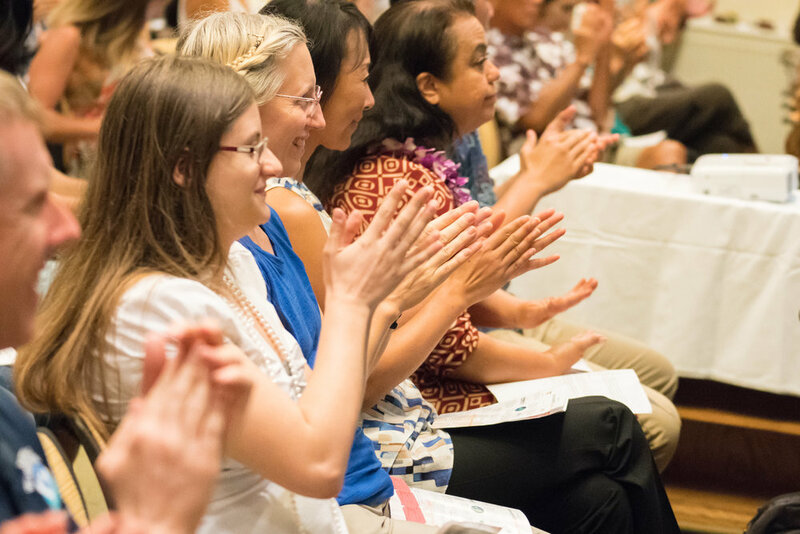 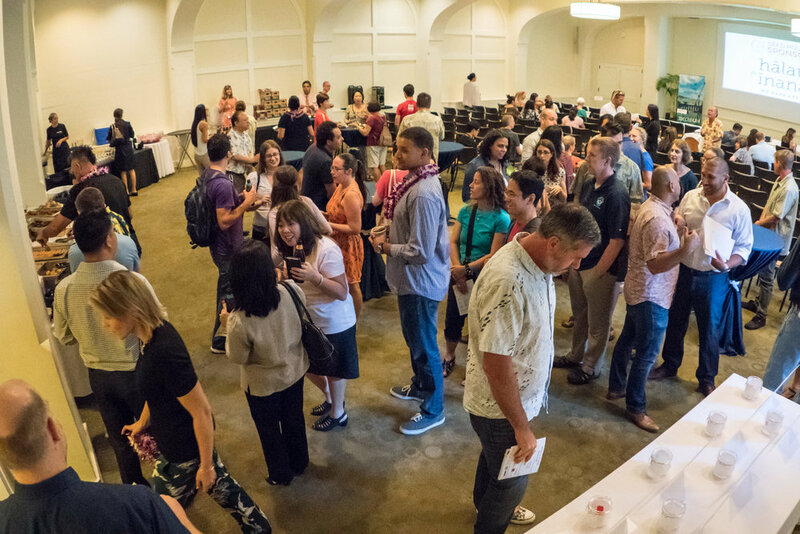 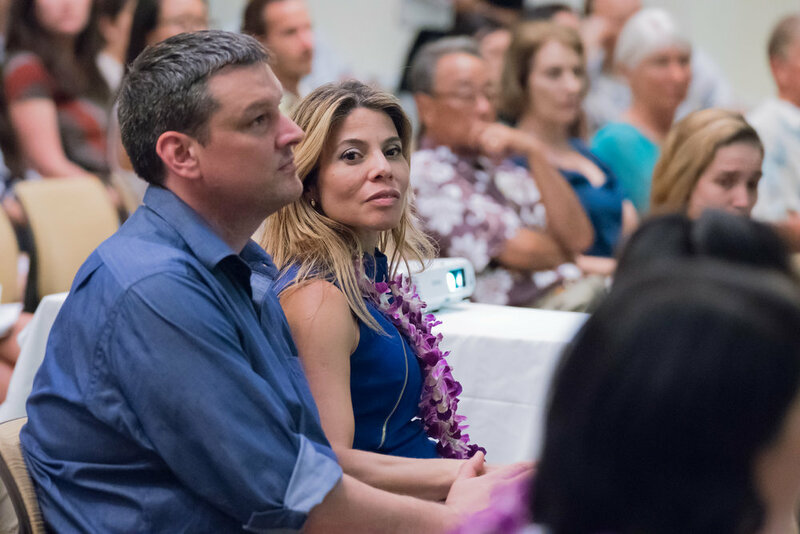 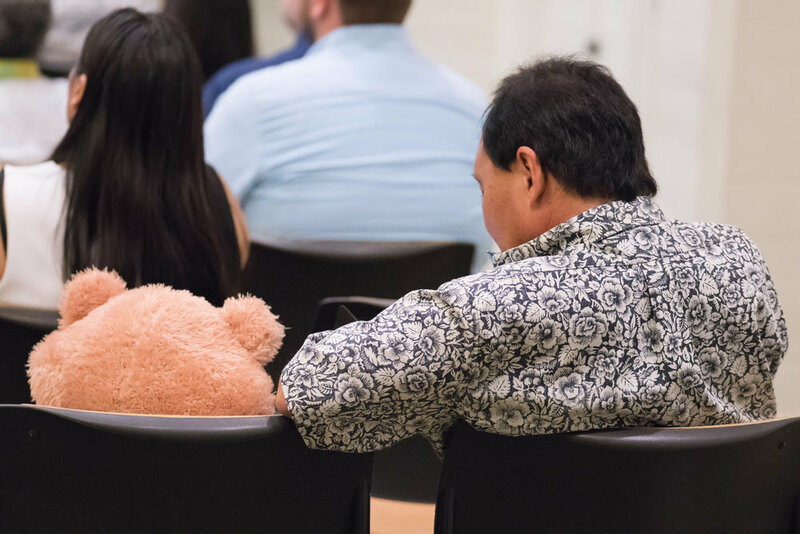 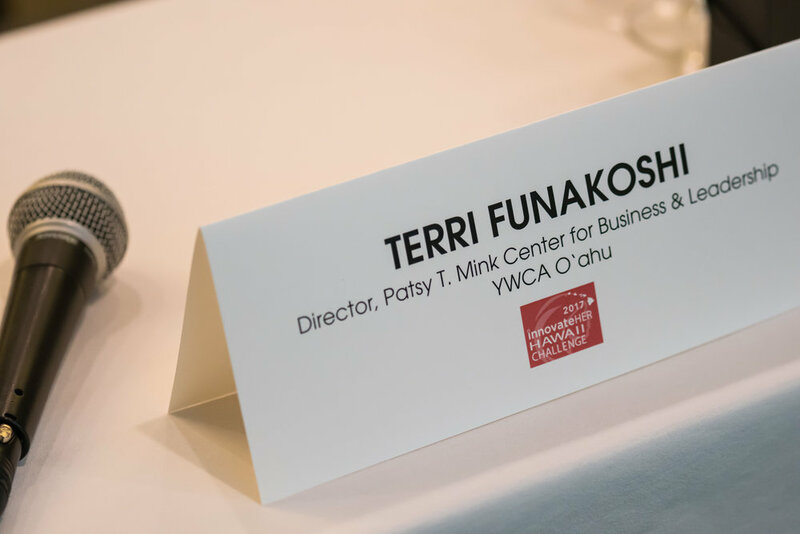 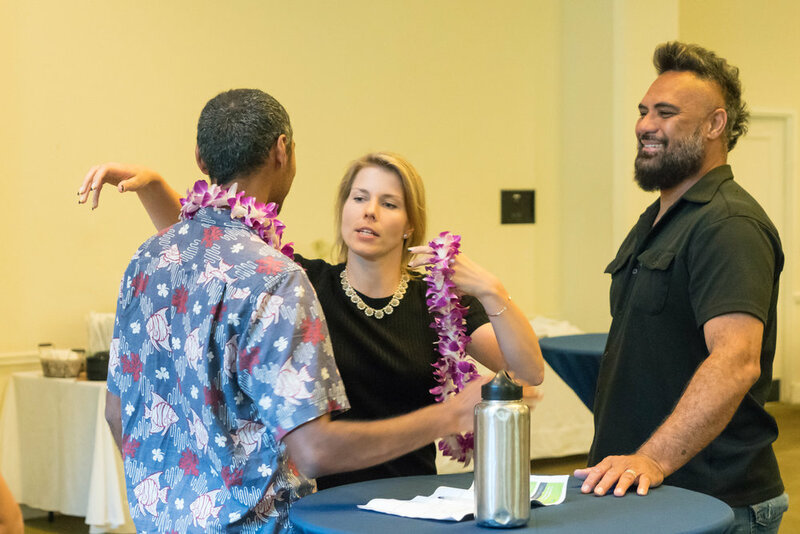 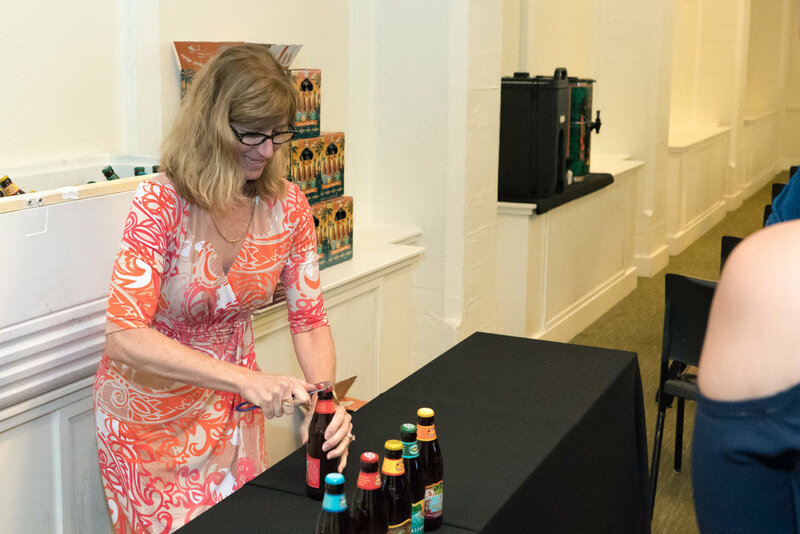 On June 1, Patsy T. Mink Center for Business & Leadership (MCBL) and Sultan Ventures co-hosted their second annual InnovateHER Hawaii Challenge in Elizabeth Fuller Hall at YWCA O‘ahu. 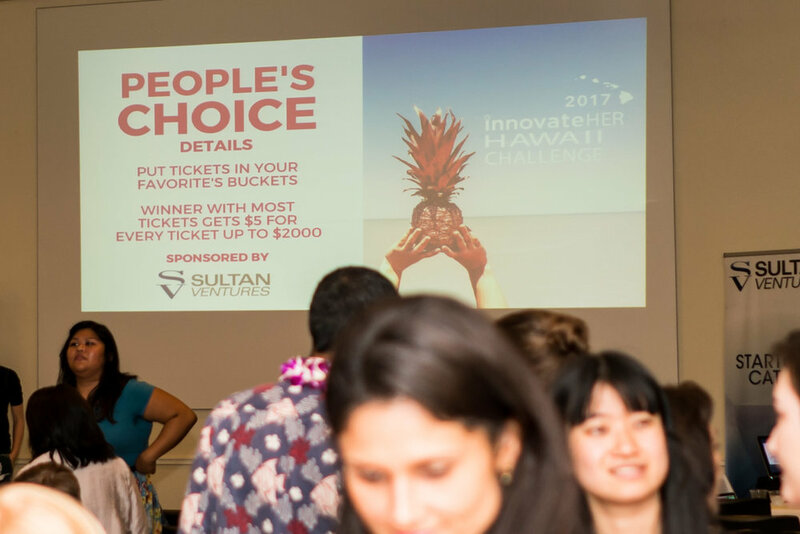 Congratulations to MCBL winner Noe Foster (HealthTechApps), Peoples Choice Award winner, H. Anim Jutz (Mall Sitters) and Sultan Ventures winner Chavah Grant (Vida Chic)! 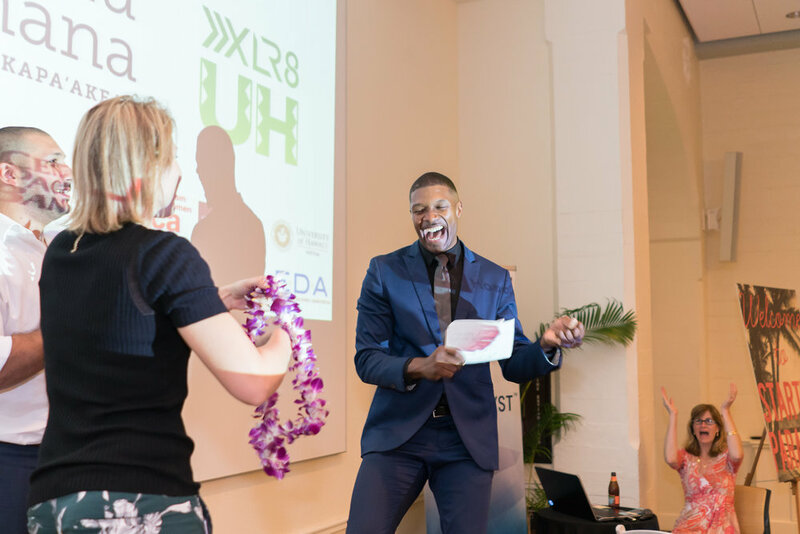 About HealthTechApps: HealthTechApps (HTA) is a mobile, web, and wearable technology company building the technology platform, MePrint. 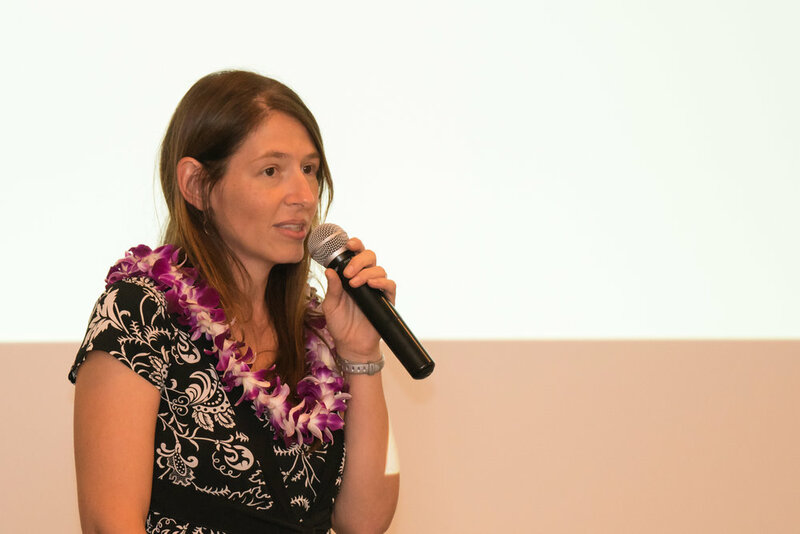 The app helps to monitor and manage sports concussions. 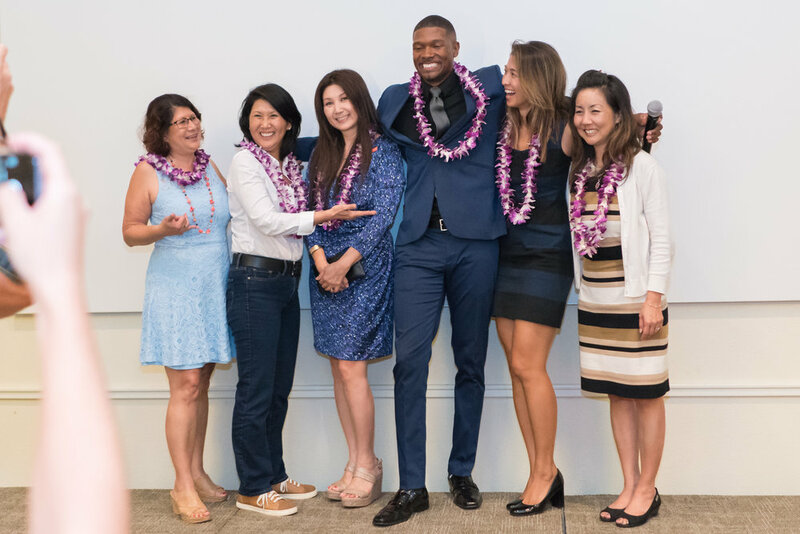 Pictured left to right, Robbie Melton, Susan Yamada, Terri Funakoshi, Emcee Telepharaoh Brandon, Nicole Velasco, Lauren Nahme. 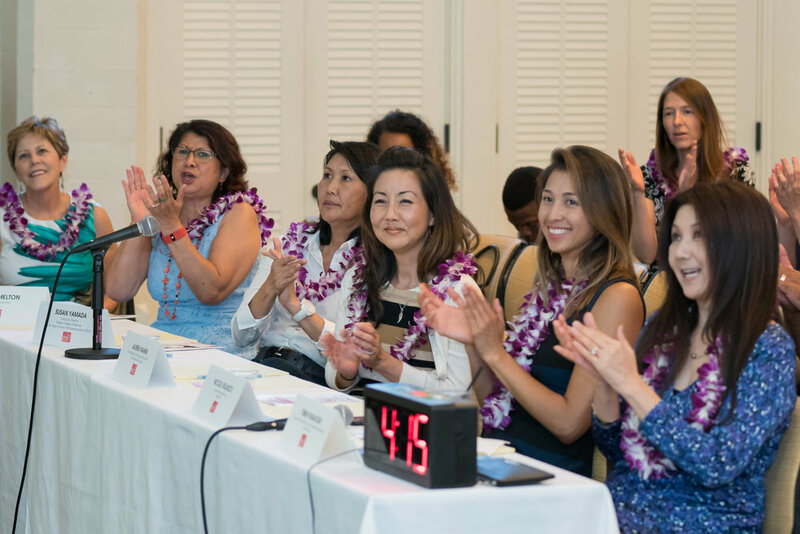 Robbie Melton, Executive Director & CEO- Hawaii Technology Development Corporation (htdc), Susan Yamada, Executive Director- Pacific Asian Center for Entrepreneurship (PACE), Terri Funakoshi Director- The Patsy T. Mink Center for Business & Leadership (MCBL),Nicole Velasco, Business Development- Noresco, & Lauren Nahme, Strategy & Innovation- Kamehameha Schools.